All children belong in families who will love and care for them. We work together with families and whānau to resolve any issues, and offer the help and support they might need to provide a safe, stable and loving home. In some situations though, a child or young person’s family may not be able to provide them with safe, stable, loving care. When this happens, we’ll first look within the wider whānau for somewhere to place the child while things get sorted at home. Sometimes this means that a child will need to live with an approved and trained caregiver. There are lots of different ways children and young people come into care. Usually there's time to plan how this will happen. For example, a decision might be made at a Family Group Conference that it’s best for them to live with their aunty, or in another caring environment. When we talk about a child or young person ‘being in care’, it means we have a legal responsibility to keep the child or young person safe and secure, whether they're living with someone in their family or with other caregivers. 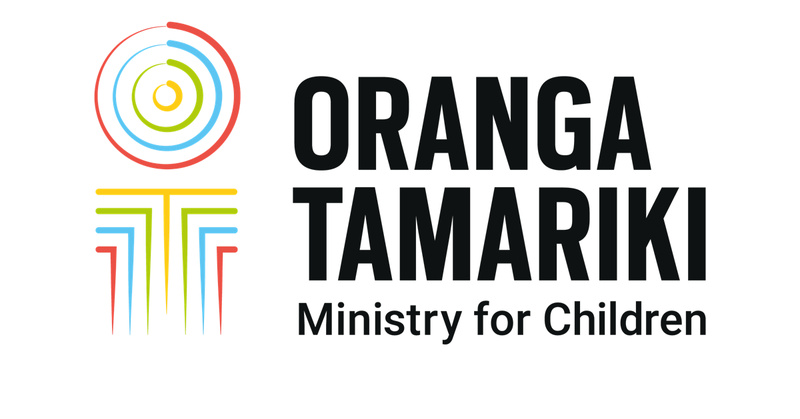 Our goal is to work with the child and young person, their whānau and others who can help, so they can return to live at home – but only once we think it's safe for them to do so.